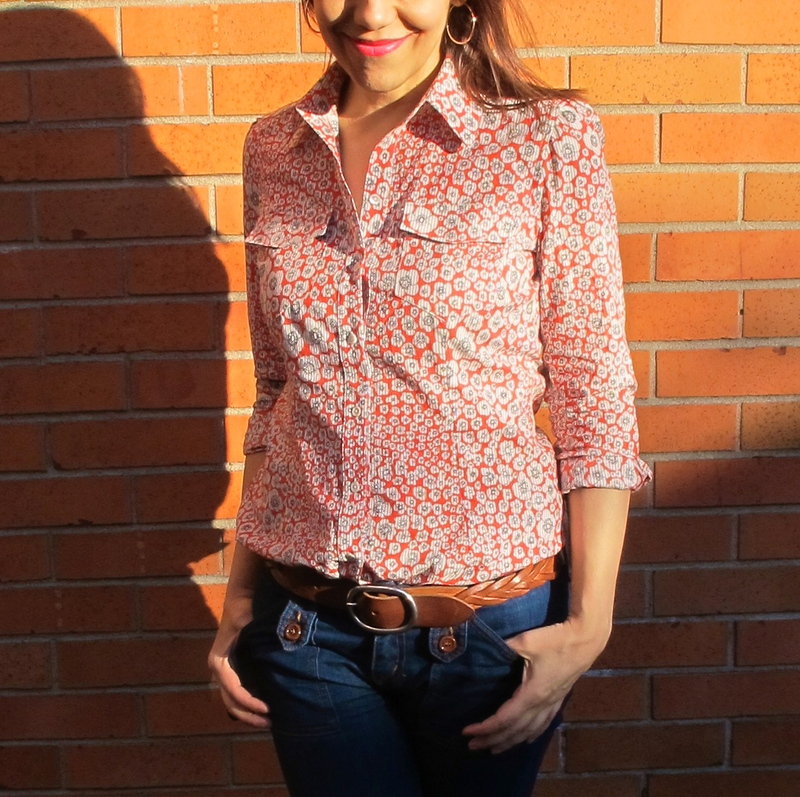 I'm always a little bit melancholic when summer sewing is over and reluctant to give up making sundresses and flirty items, but my first official fall make kinda lifted my spirits. 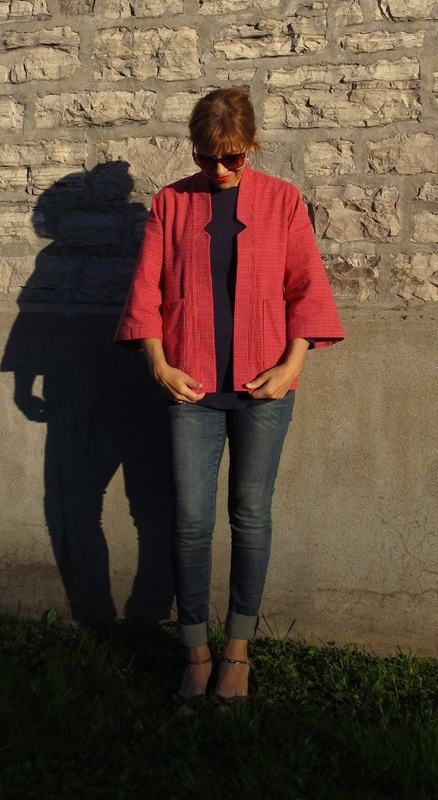 I had never used a Deer and Doe pattern before, and I'm positively impressed with the Nenuphar Jacket - made here in a gorgeous orangy red Marc Jacobs cotton/wool blend fabric! 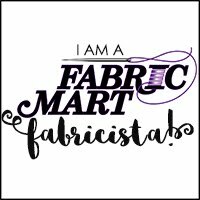 To read all about it (in english), please head over to Fabric Mart's blog and check my Made by Fabricista September blogpost!